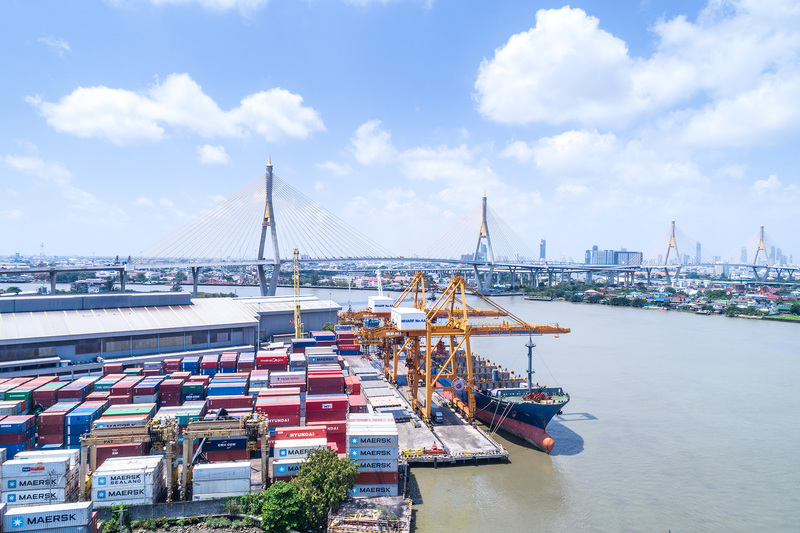 Sahathai Terminal’s prime location truly benefits industries on the Chao Praya river, throughout Bangkok and the Samutprakarn area. Our multiple terminals allow various vessels to be berthed simultaneously whether it is multiple barge vessels or large mother vessels. 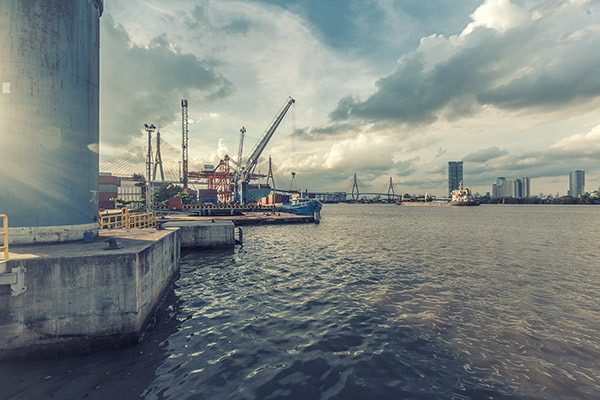 Our proximity to highways, and the Industrial Ring bridge allows shippers to connect to Sahathai Terminal quickly and very conveniently. 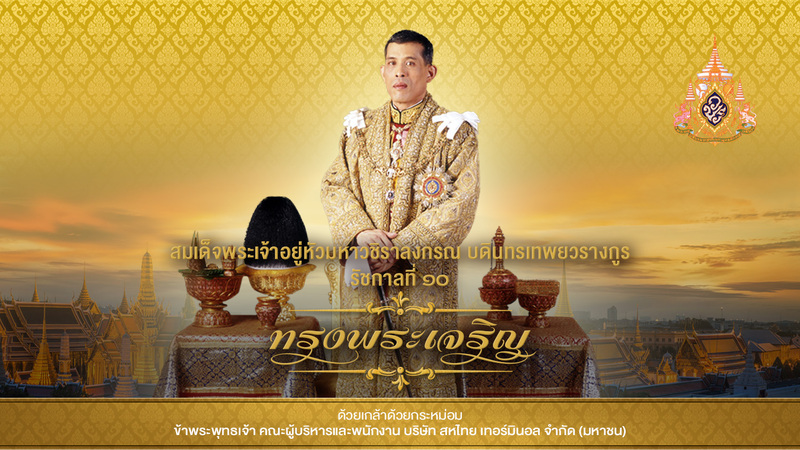 For more recent news and photos, please visit our Media Center. Sahathai Terminal invests heavily in infrastructure and equipment. Take a quick look at our key facilities. 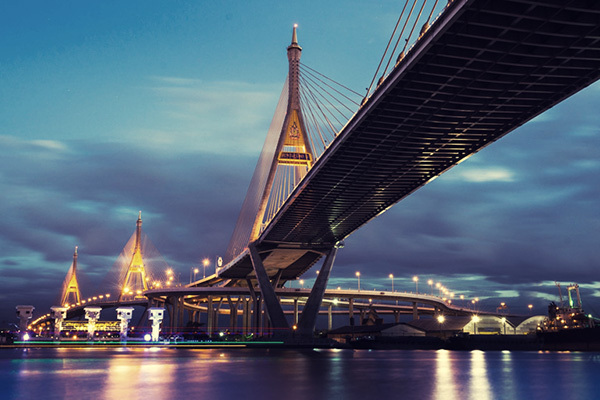 We are one of the most heavily invested ports on Thailand’s Chao Praya river. Check out our terminal specs and equipment. We operate around the clock, allowing customers to pick up the phone and contact us when it’s most convenient. We’re here to serve you whenever the need arises. Security is a top priority for our facilities. We provide security, systems and staff that’s on-call 24/7, so rest assured we’re on duty and protecting your valuable cargo. 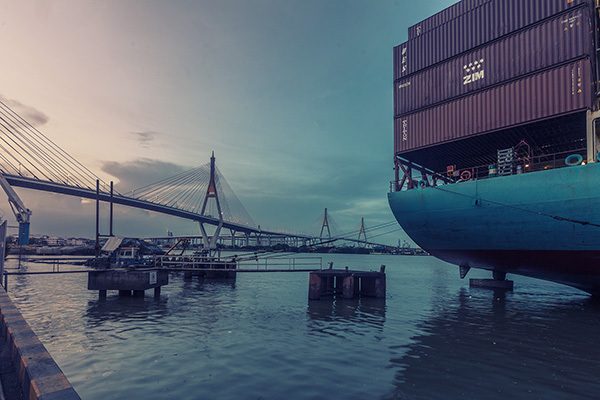 We offer expedient on-site Thai Customs clearance services with the aim of making the process as smooth and simple as possible for our customers. We are a trusted and reliable partner for a wide range of domestic and multi-national companies. Feel free to use the form to quickly reach our online team or reach us during work hours at the following contacts.